Looking to get into the Christmas spirit? Check out our selection of wholesale Christmas tableware. 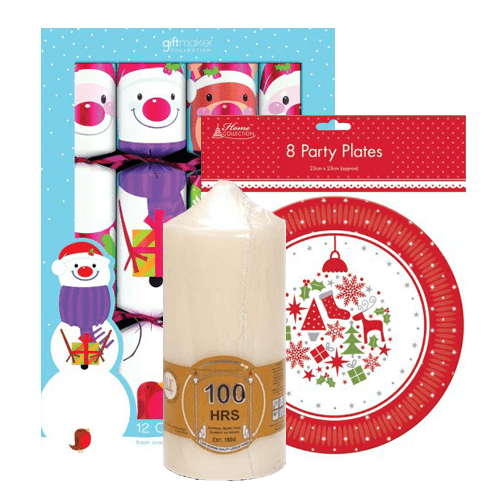 From contemporary napkins to festive candles we’ve everything your customers need to create their very own winter wonderland, whether it’s at home or in the office!